Dr. Colaiacovo is a board certified dermatologist. She has been providing medical, surgical and cosmetic dermatology services for over 20 years. She is a member of the American Academy of Dermatology, the American Medical Association and the Botox® Physician’s Network. 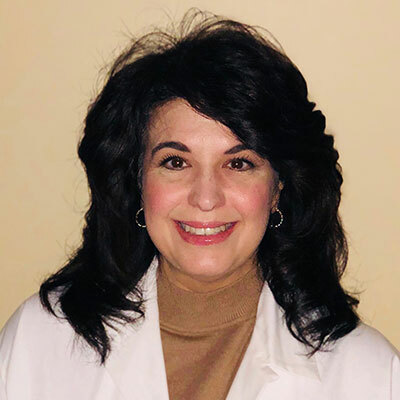 Dr. Colaiacovo earned her undergraduate degree from Washington and Jefferson College and her medical degree from the University of Pittsburgh School of Medicine. She also completed her residency training in dermatology at the University of Pittsburgh School of Medicine. Dr. Colaiacovo’s passion for dermatology has allowed her to give the utmost care to her medical and cosmetic patients. She continues to advance her knowledge in the area of dermatology in order to provide state-of-the-art treatments to all of her patients. Chad is a graduate of Slippery Rock University with a degree in exercise physiology and biology. He earned his masters degree in physician studies from Chatham College. 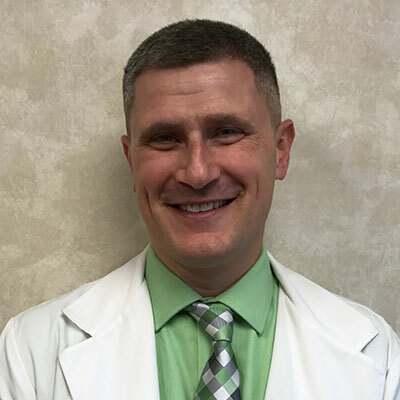 Chad has an active license with the state of Pennsylvania and is certified by the National Commission of Certification of Physician Assistants. He is also a member of the Society of Dermatology Physician Assistants. As a Physician Assistant with Hermitage Dermatology, Chad performs medical procedures and exams for medical dermatology patients. Brooke graduated from Lock Haven University of Pennsylvania’s physician assistant program in 2004 with a Master Degree in Health Science. She has an active license with the state of Pennsylvania and is certified by the National Commission of Certification of Physician Assistants. She is also a member of the Society of Dermatology Physician Assistants. Brooke has over 12 years of experience performing cosmetic procedures such as: Botox®, dermal fillers, and sclerotherapy. 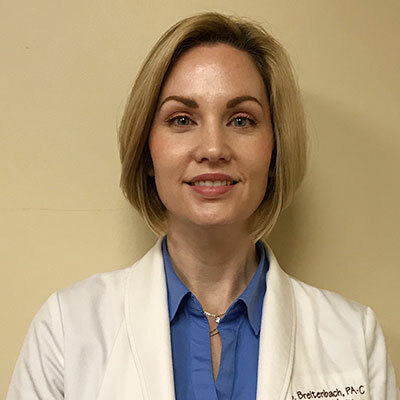 She also has 8 years of experience in general dermatology performing skin exams, treating a wide range of skin disorders, and performing skin surgery. Brooke is committed to staying informed of the latest advances in both cosmetic and medical dermatology. Nancy is a licensed cosmetologist specializing in skin care for more than 19 years. 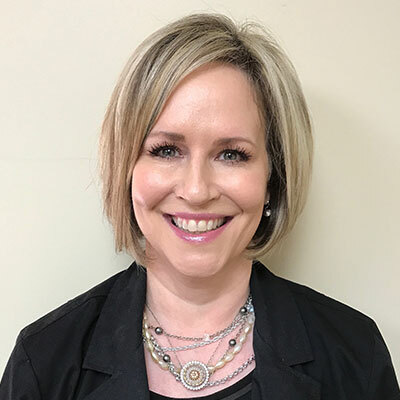 She has worked for eleven years in dermatology and is certified to perform cosmetic procedures including laser hair removal, laser skin tightening, microdermabrasion and chemical peels. As part of the team at Hermitage Dermatology, she also performs cosmetic consults for medical grade skin care products. Nancy prides herself on using the very best, most up-to-date skin care treatments and products for her patients.